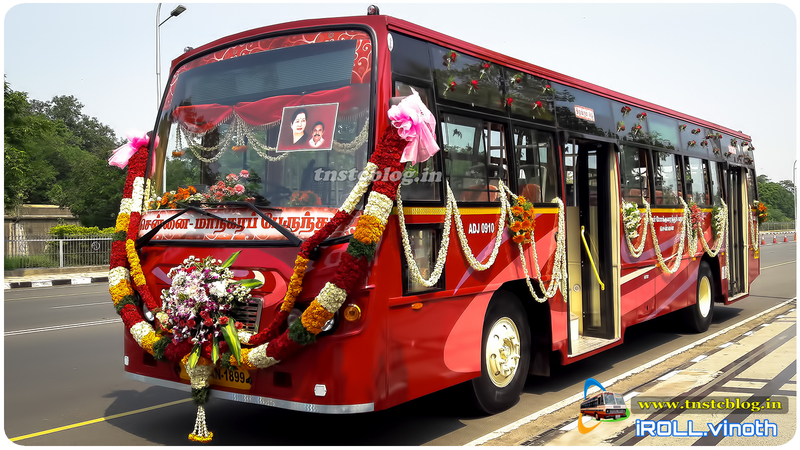 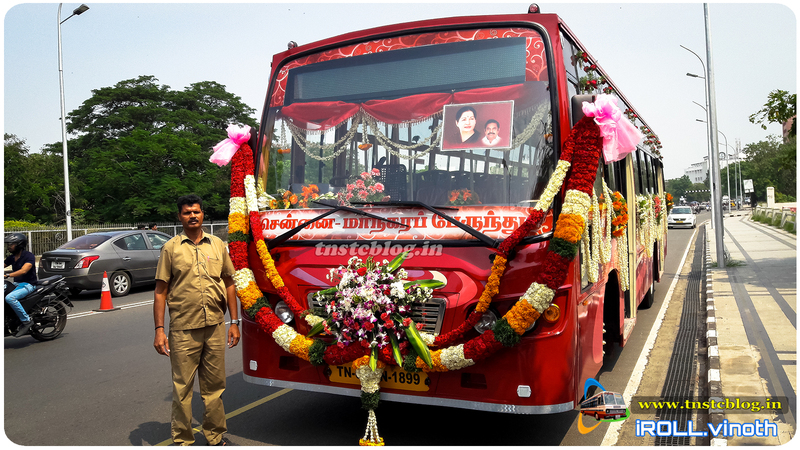 The Solo New Bus flagged for MTC today in Chennai by our Honorable CM Thiru Edapaddi K.Palanisamy. 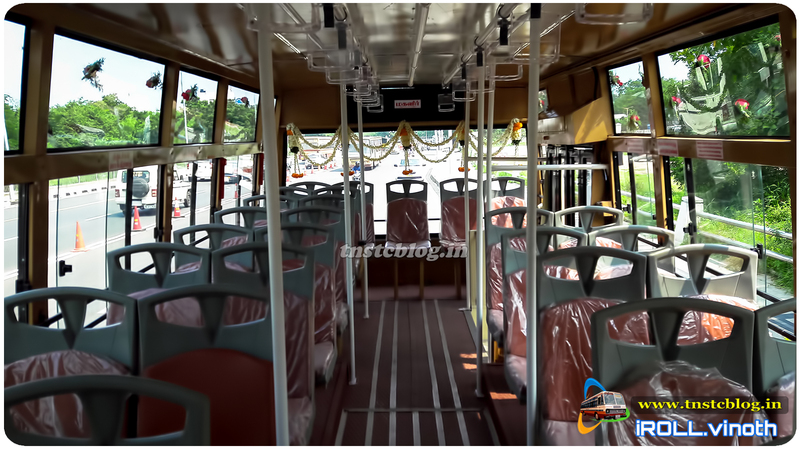 Bus is built by TNSTC Karur Manmangalam Body Building Unit as per ARAI Standards. 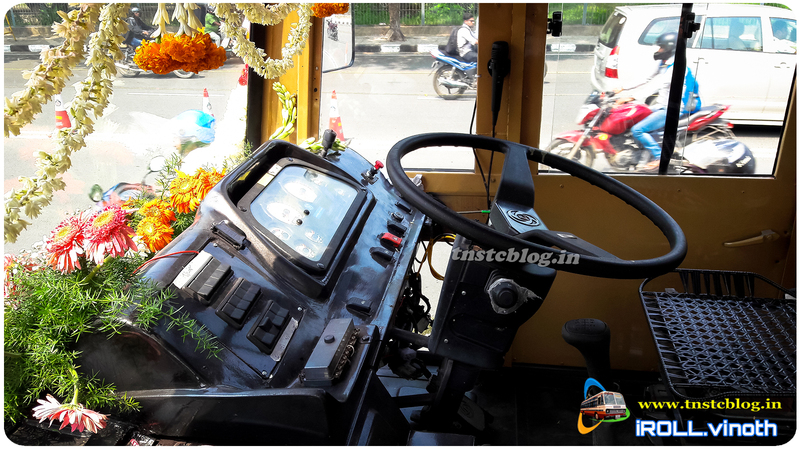 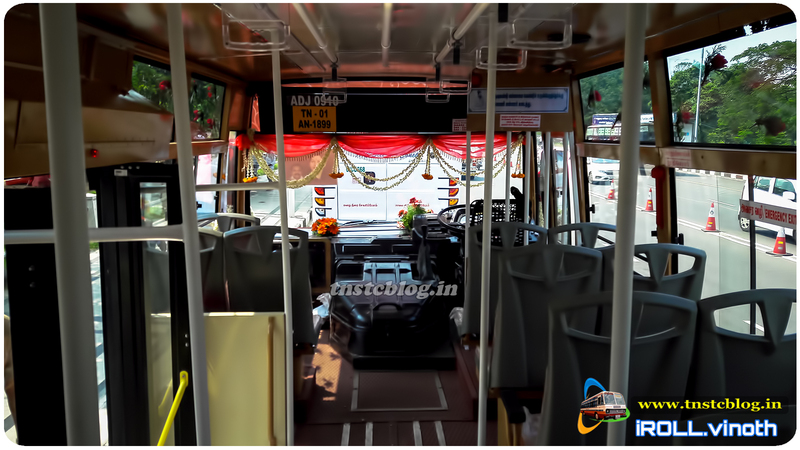 ARAI AIS 052 Type 2 City bus on Ashok Leyland BS4 Viking 222 Chassis. 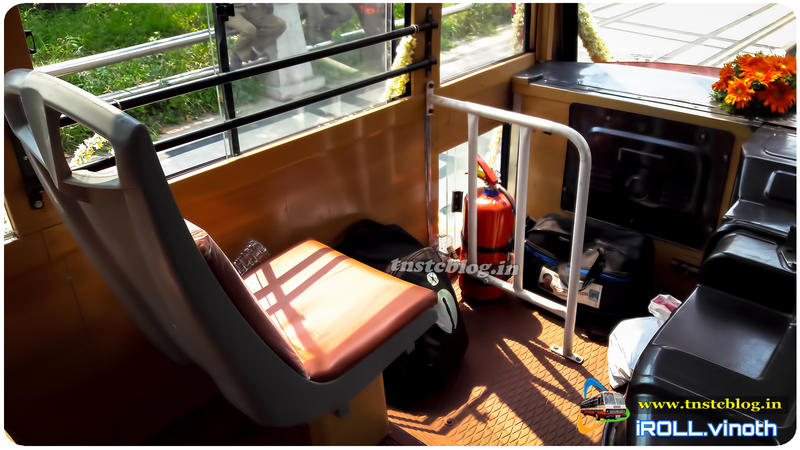 Strong body built compared to old buses. 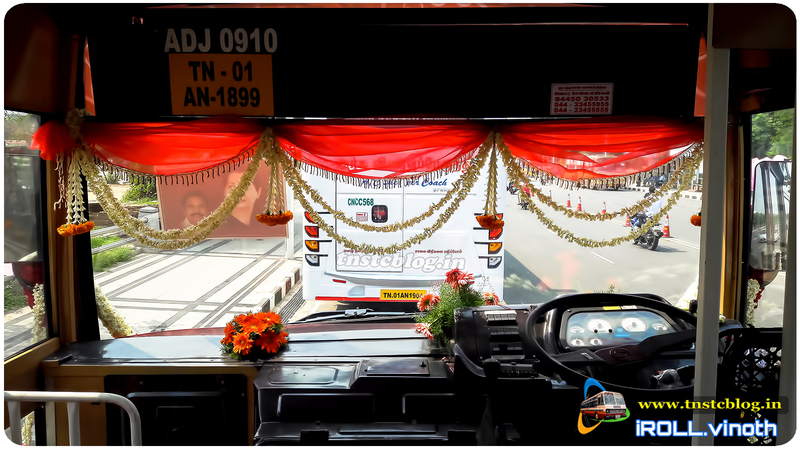 It is allotted to Adyar Depot ADJ 0910 will be plied on crowded route 102 Broadway Kelambakkam. 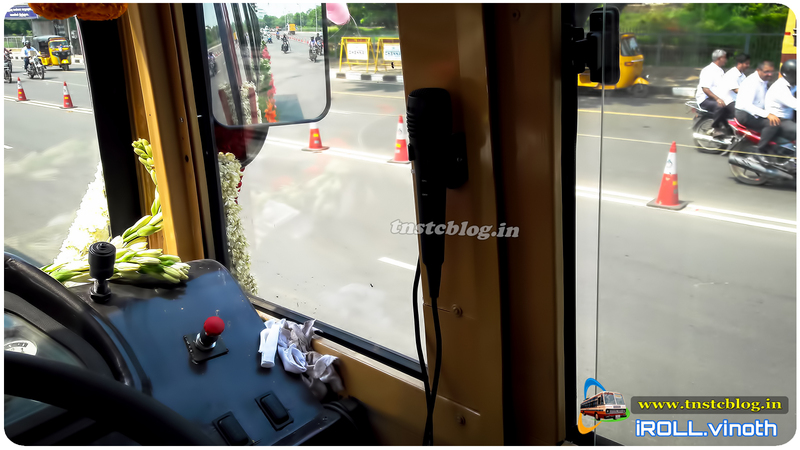 whenever a new inaugural ceremony happens its a festival for us more pics coming soon. 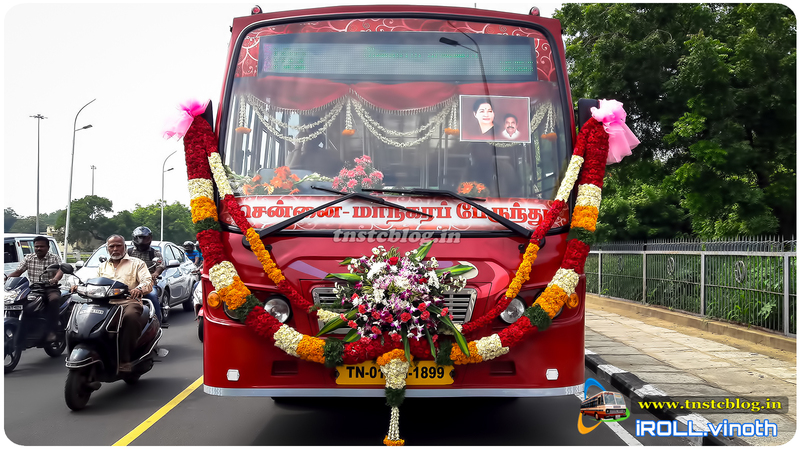 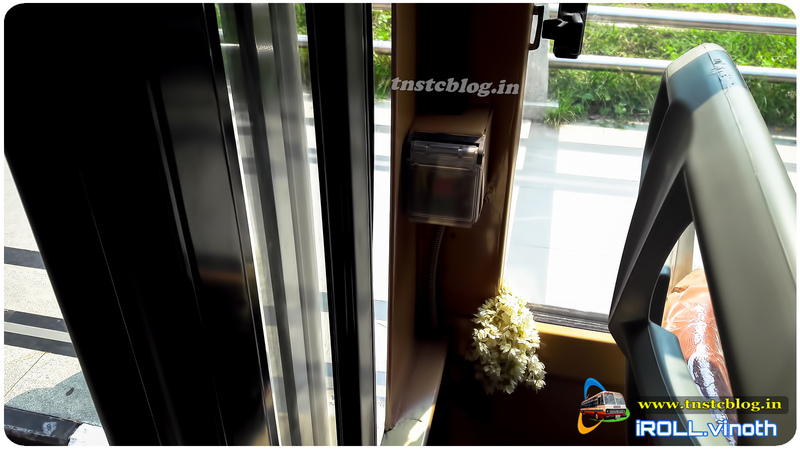 i do not think it is one of the sample buses built by manmangalam… there are visible differences on close observation.. probably built by chromepet unit itself..
வினோத் கந்தசாமிக்கு எமது பாராட்டுக்கள். 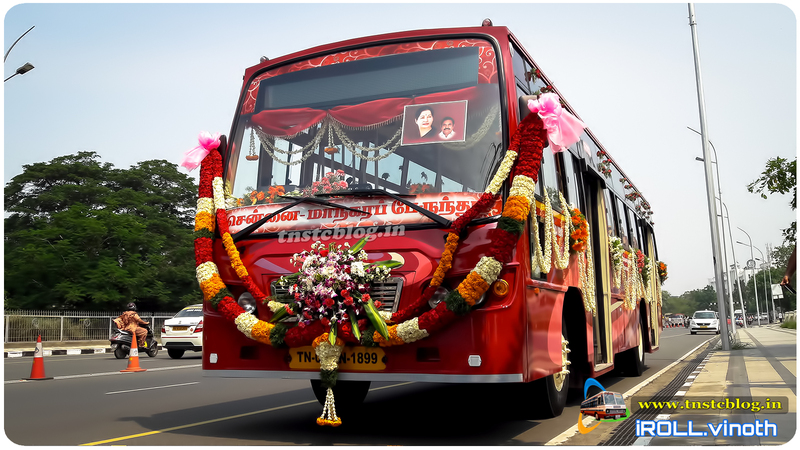 மாநகர் பேருந்தினை வித விதமாக காட்சிப் படுத்தியமைக்கு.